Building your dream home? Our team works closely with you and your architect to build the house of your dreams, on time and to your budget. Need more space or want to add more resale value to your property? Contact us to discuss your ideas and we can look after the project from your idea to reality. Partial or full renovation works to your home to modernize or refresh. Kitchen installs, bathroom remodeling, attic conversions etc. From complete shop fit outs to commercial building works. We also offer facilities management services in our local area. 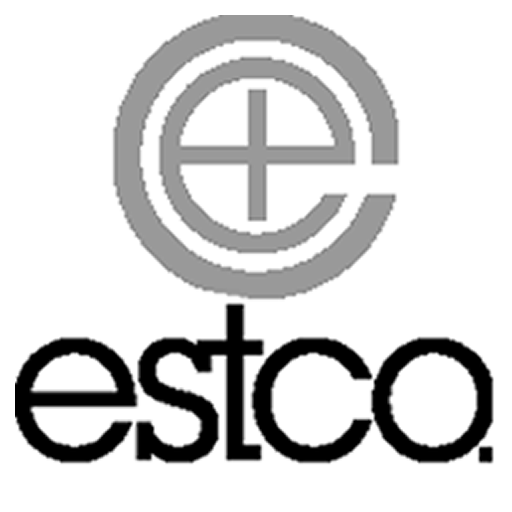 Formed in 2008, Estco is your local building contractor specialising in new house builds, existing property extensions and complete house renovations. Working closely with you and your chosen architect, we ensure all projects are completed on time and on budget. Our highly skilled and friendly team ensures quality and communication are built in to every project. New homes for 2018 - detached dwellings on Tamlough Road, Randalstown. Co. Antrim.